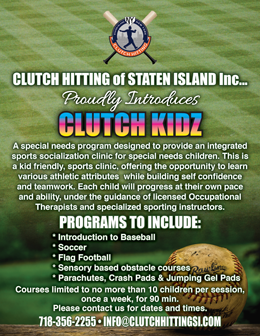 Clutch Hitting of Staten Island, Inc. is a baseball and softball training and instructional development facility. 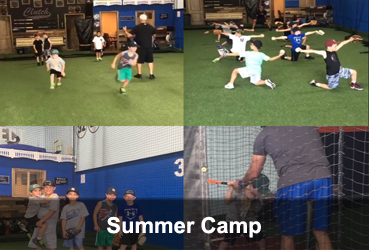 We offer programs from preschool to college designed to help athletes compete physically and mentally both on and off the field. Our experienced and professional coaching staff specializes in instilling the confidence every athlete needs to succeed. 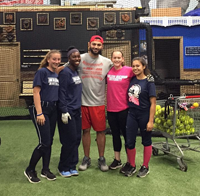 The focus of all our programs involves building your child’s work ethic & character as well as skill. 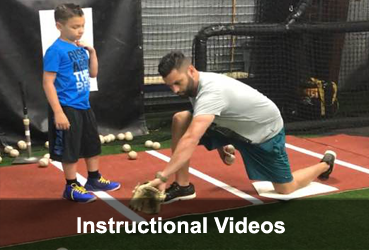 Our dedicated professional trainers have a proven track record of success working with students to help them reach their full athletic potential. 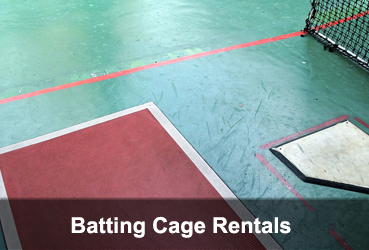 We provide private lessons, summer camp, teen training, monthly memberships, batting cage and pitching tunnel rentals. clinic for special needs children.